Have you ever thought about installing your very own water garden but wasn't sure what pond supplies you needed? 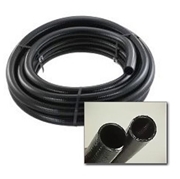 With offerings for the DIYer as well as the professional installer, the 8' x 11' Pond Kit with Atlantic Components offers a convenient, easy and affordable way to achieve a beautiful water garden right in your back yard. 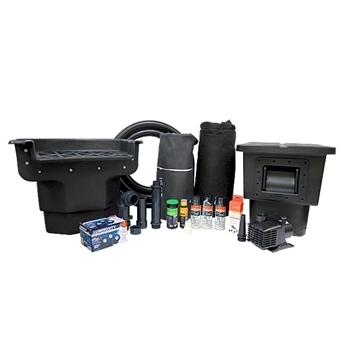 The 8' x 11' Professional Pond Kit includes all the pond supplies you will need to build that beautiful back yard oasis and even comes with detailed instructions that takes you through installing each item step by step.